This session will shine a spotlight on Rhode Island’s largest district, which is in the process of transitioning into a learning organization and is adopting personalized learning as a main driver of change. The morning will include school visits (available options listed below), allowing participants to learn about the district community, see priority practices in action, and talk to teachers and students about their experiences. Asa Messer has been focused on personalized learning for more than five years, under the leadership of Principal Denise Missry. The school has been very intentional about how to leverage early adopters to help scale innovative practices school-wide. Most classrooms use a station rotation model with a focus on student collaboration and problem solving. Serving close to 1000 students, DelSesto Middle School is in the midst of a transformation. 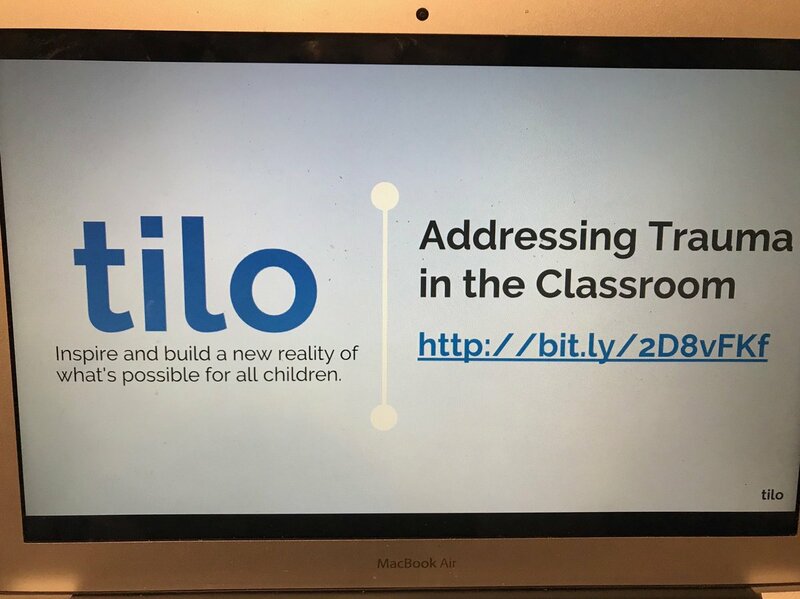 In year three of implementing the Summit learning approach to personalized learning, DelSesto is one of the largest roll-outs of Summit in the country. The whole-school effort requires students, teachers and families to collaborate around their learning environment and the effects on academics and student life are impressive. Principal Arzinia Gill is utilizing a change management approach to reconstructing the building into smaller learning academies and to supporting educators in their own learning. The mission of this small, nearly 400 student, public high school, is “to create a vibrant student-centered community that will eliminate all barriers to learning, thus capitalizing upon the academic, social, and civic potentials of all learners.” E-Cubed offers a student-teacher ratio of 12 to 1, allowing for a more personalized student experience, and Principal Regina Winkfield and her team are unified in their approach which features Summit, blended learning, and ethnic studies.